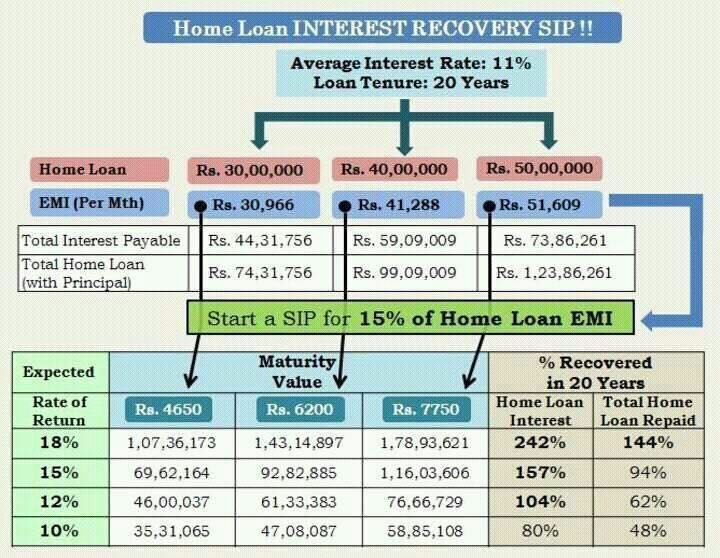 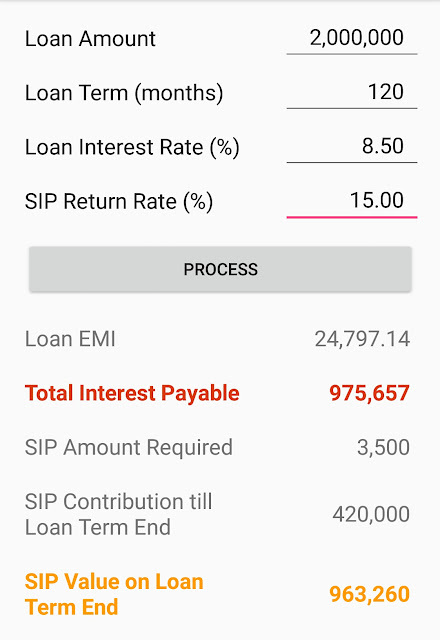 💢You can get back all your Home loan interest + Principal Amount you pay through EMI's. 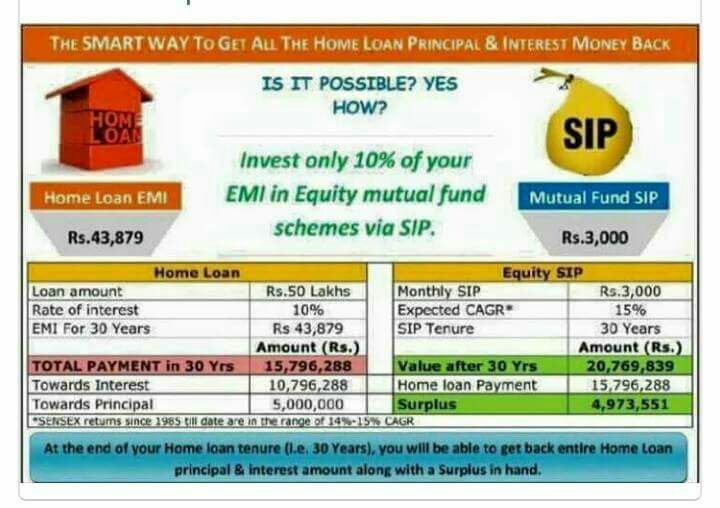 While in *Mutual fund SIP* you generate a wealth of *Rs. 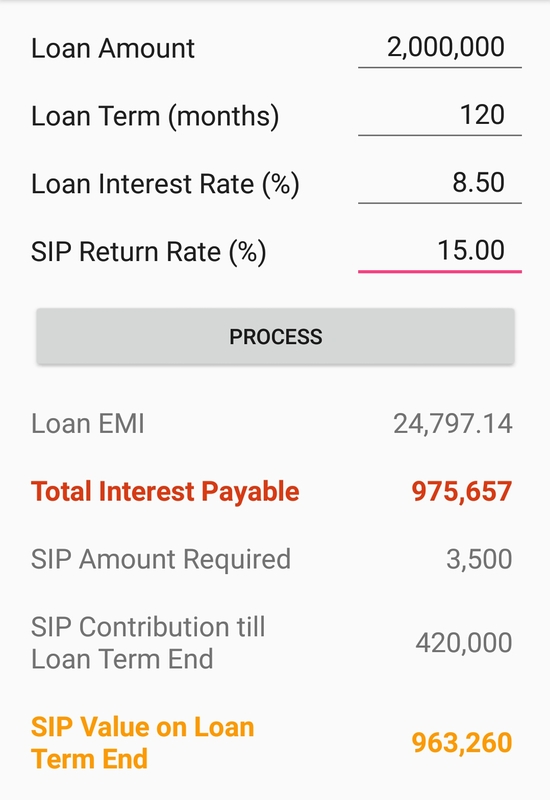 26,54,147/-* which is more than the Interest amount you are paying in next 20 years.